It’s a solemn Sunday wrapped in sadness. 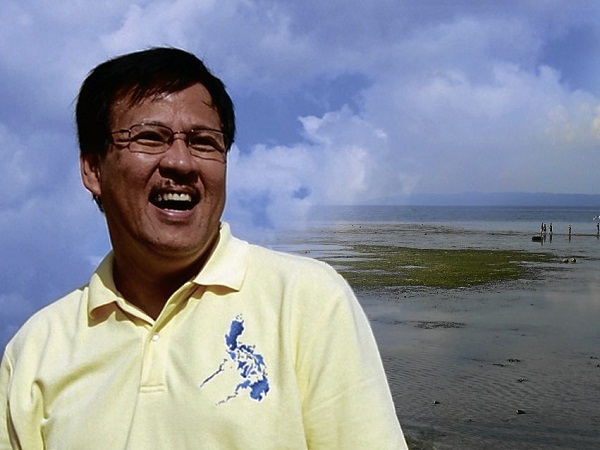 As I write this, search and rescue operations continue for Secretary Jesse Robredo, whose plane crashed into the waters of Masbate bay, yesterday, August 18, 2012 shortly before 5PM. The photographs of plane debris now slowly being recovered are not comforting at all. Rather than uplift, they slowly bring home a possibly grim reality that we are not prepared for yet. Miracles are possible as we continue to wait for Jesse to come home. Reports that he was in a hurry to get home in order to catch his child’s swimming competition I’m sure are being reported to paint a picture of the wonderful dad that he is. However, saying so at the present time may not be helpful for the child whose swim meet he was trying to catch. Not at this time, when there remains so much uncertainty. Until he and his two pilots are found, it may be best to leave their families to pray in private, surrounded by close family and friends. Unless they themselves volunteer and wish to speak to the press in which case I doubt very much, we must let them be. Ironically, last week, I was giving a talk to my class about the nature of ambiguous loss, and here we are now as a nation experiencing it. An ambiguous loss is one that is shrouded with great uncertainty, and wrapped in seemingly unending pain, confusion and sadness. The best thing that we can do for now is pray for everyone involved in the search, and ask God to grant comfort and courage for the families who continue to wait. Heavenly Father, be with us in the waiting. Fill the rescuers with your wisdom, and grace. Cover the survivors, those out at sea, and all their families with your protection. Let our hearts rest only in Thee.